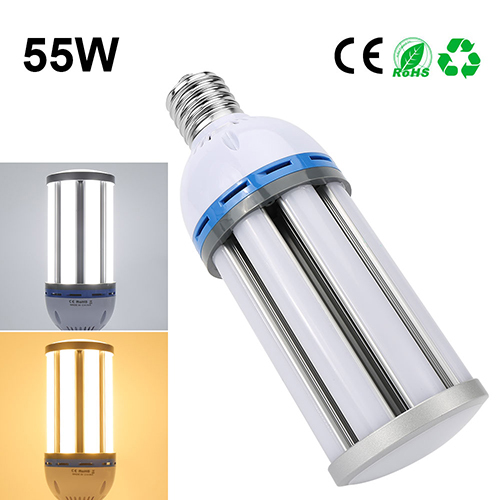 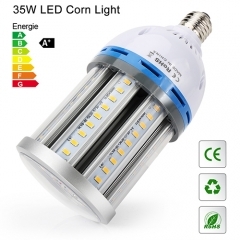 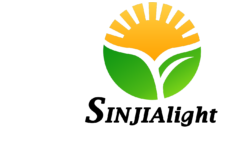 What is the LED Corn Bulbs? 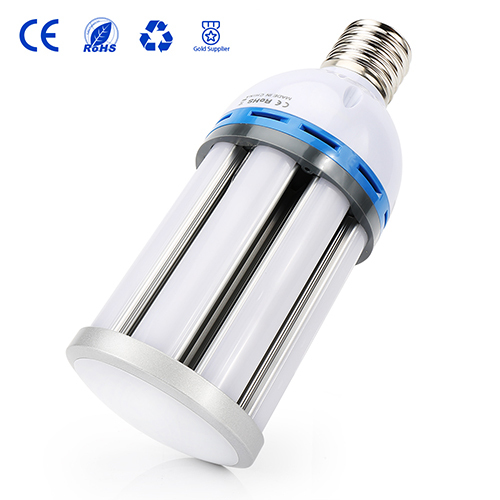 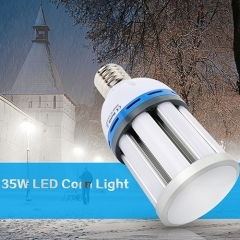 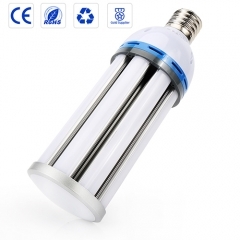 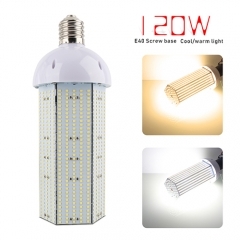 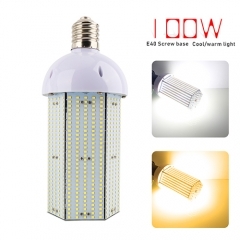 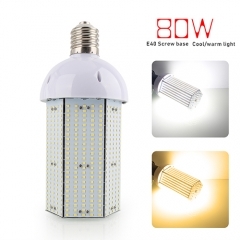 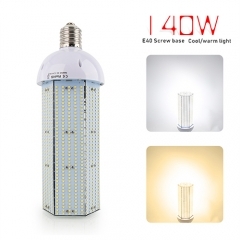 LED Corn Bulb is a kind of LED light because the maximum luminous angle of LED is 120 degrees. Considering the uniform illumination, it is specially designed to emit 360 degrees. 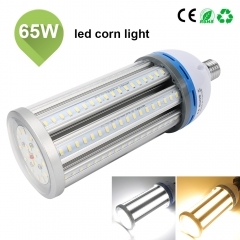 Its shape is like corn cob, called LED corn light. 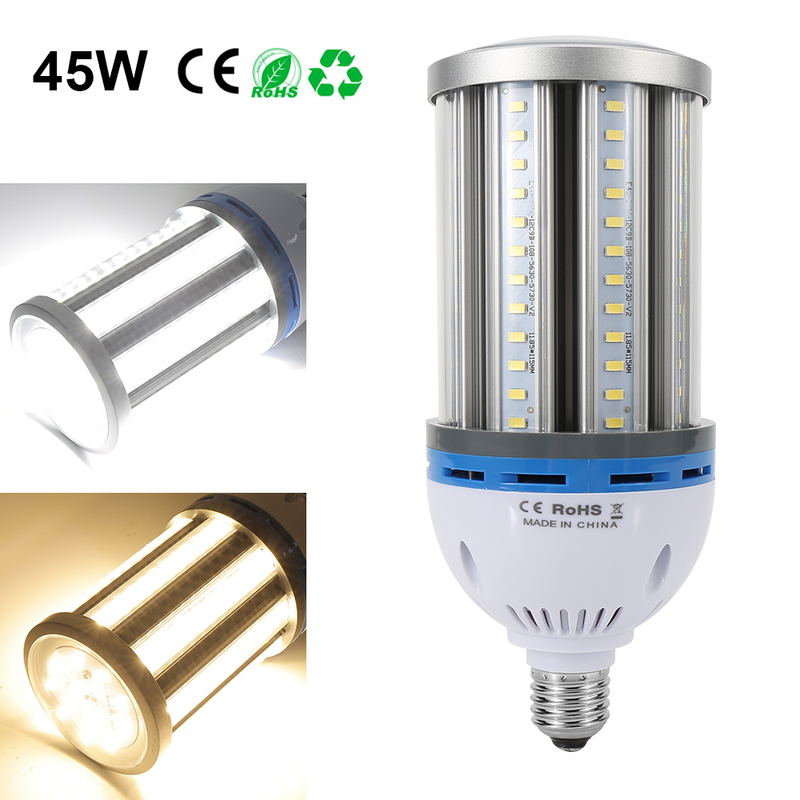 The light is small and easy to install; the style is trendy, the craftsmanship is excellent, the product series is serialized, and the LED light source is fully utilized to save energy and protect the environment without any waste. It is energy-efficient and has a service life of 60,000 to 100,000 hours. 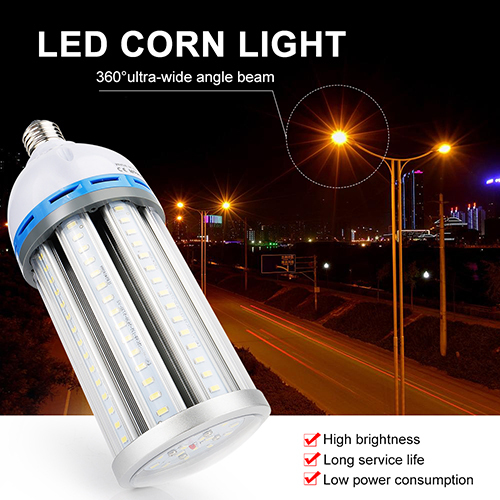 It is 10 times longer than traditional light sources and can be widely used in various fields to bring different visual enjoyment to human beings.